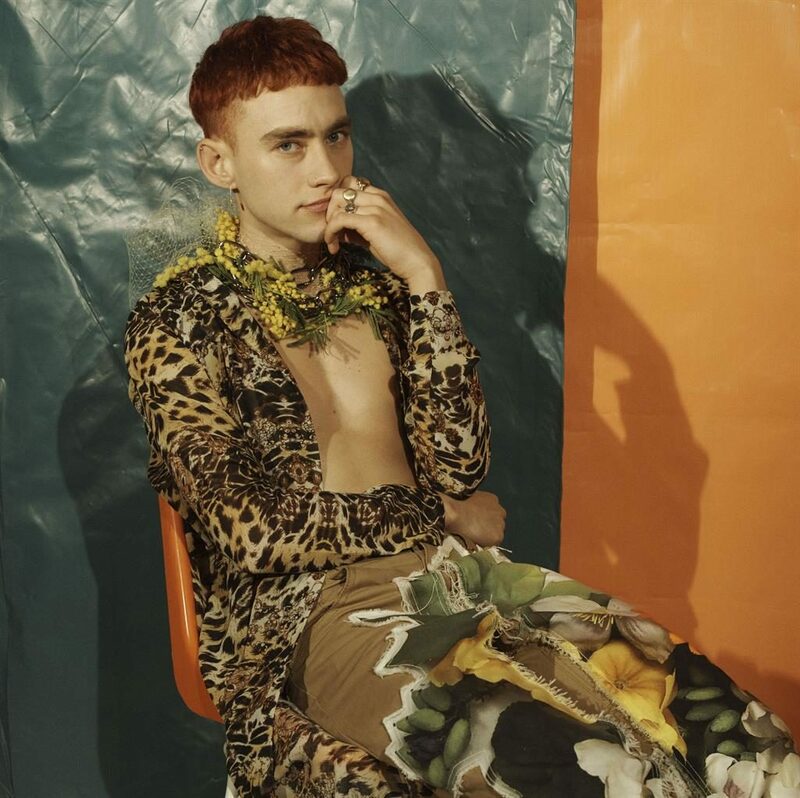 OLLY ALEXANDER is happy being single after bouncing back from his share of bad break-ups. The Years & Years frontman isn’t on the lookout for a boyfriend at present, having ‘been around the block more than once’. In an exclusive chat with Guilty Pleasures, Olly said: ‘I’ve been single the last 18 months. Right now, I like being single. ‘I can just about manage to take care of myself, so adding someone else to the equation — or multiple — would be too much.’ That said, the Desire singer admitted it ‘would be nice to have someone who can water my plants’. Olly says the band’s new single If You’re Over Me, out today, is inspired by an old flame — who he doesn’t name. The 27-year-old, who previously dated Clean Bandit’s Neil Milan, didn’t warn his mystery ex about the song. Olly still remembers his worst-ever dumping. ‘We had this blazing row outside Swiss Cottage Tube station,’ he recalled. ‘I [ended up] crouched down in the street crying and a lady came over and helped me’.